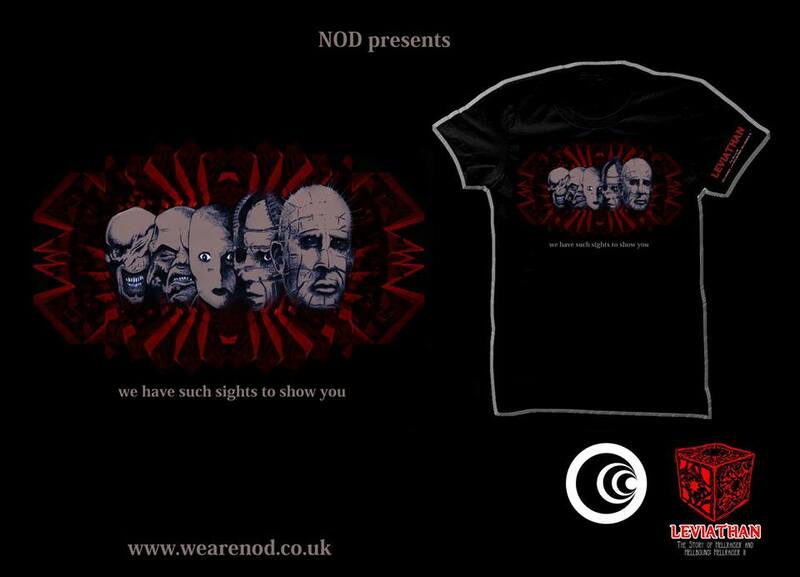 This project has been self funded by our dedicated team. 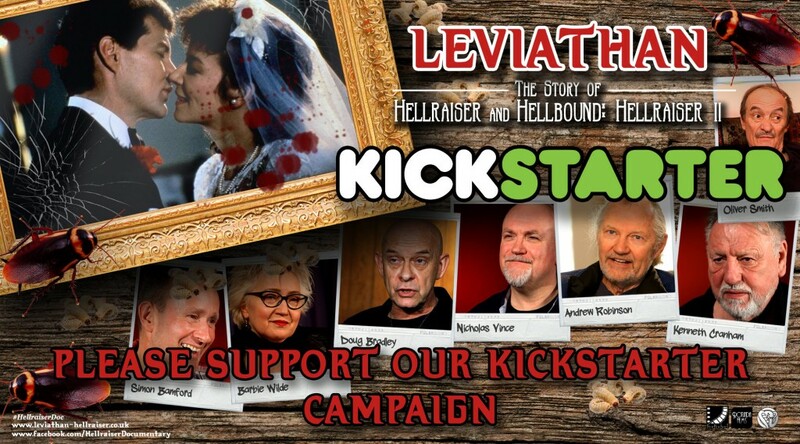 However we need extra funding so we can get to the USA and interview the American cast and crew – this can’t happen without you – we want this project to stay independent and not rely on studio backing. 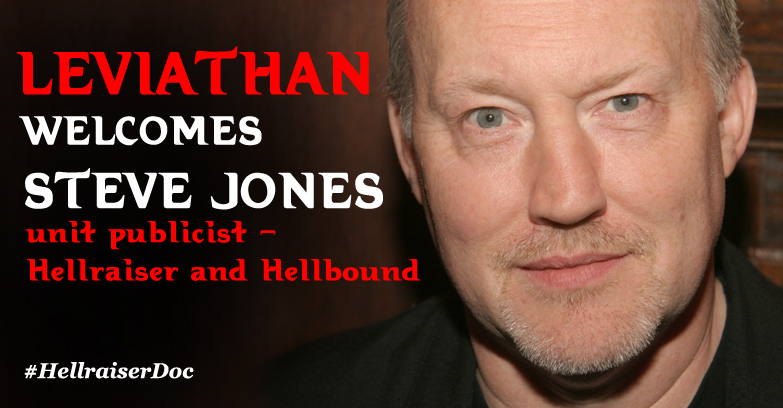 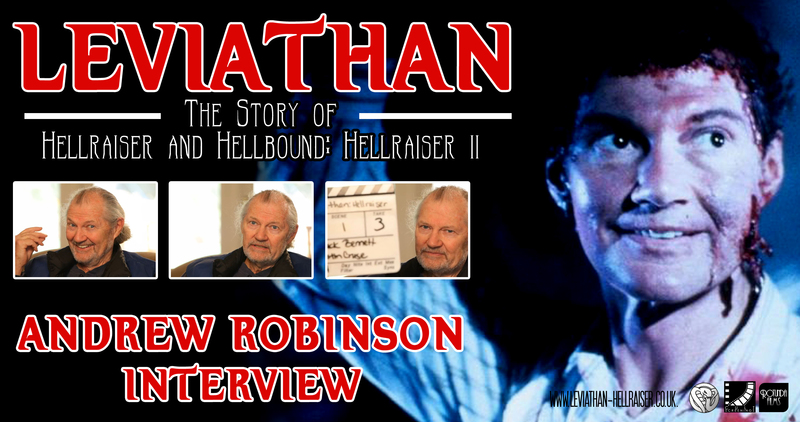 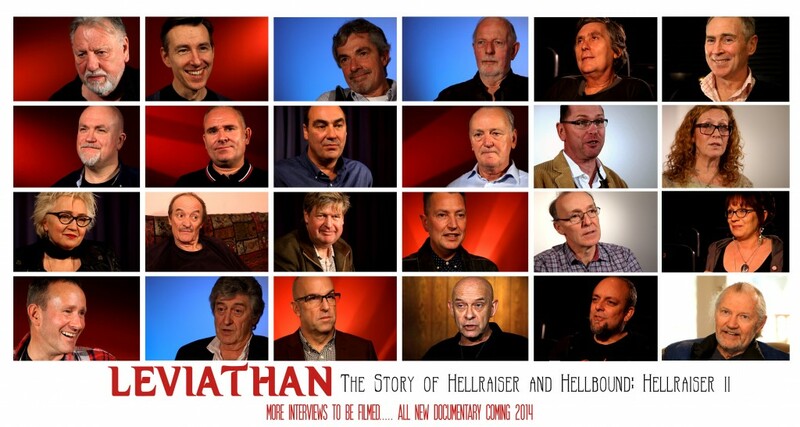 This way we can explore the world of Hellraiser from both a fan and professional film makers point of view. With your help we can get to the USA and create the most extensive Hellraiser and Hellbound documentary that YOU the fans deserve! 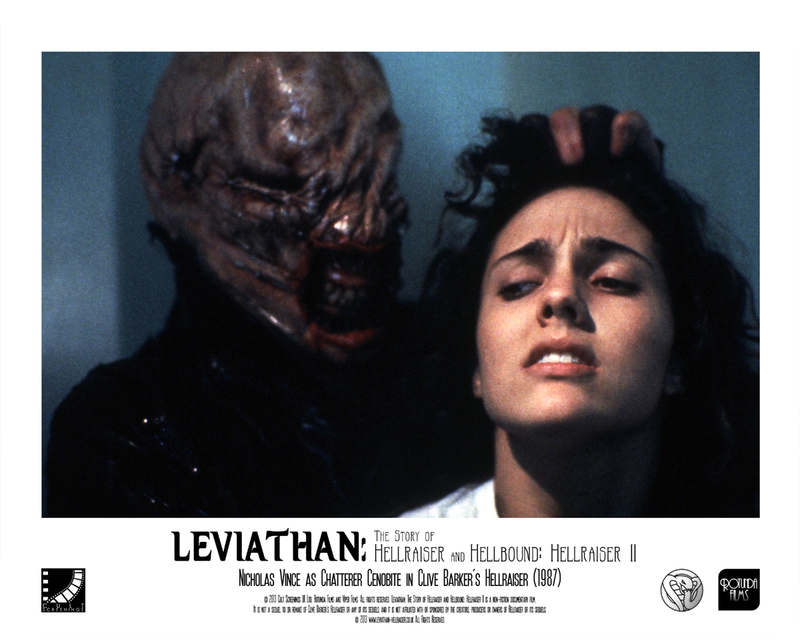 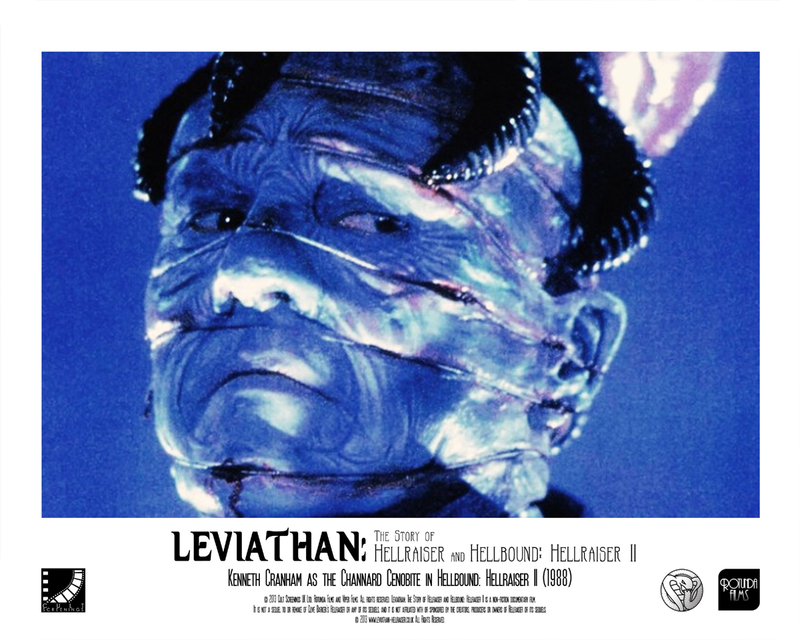 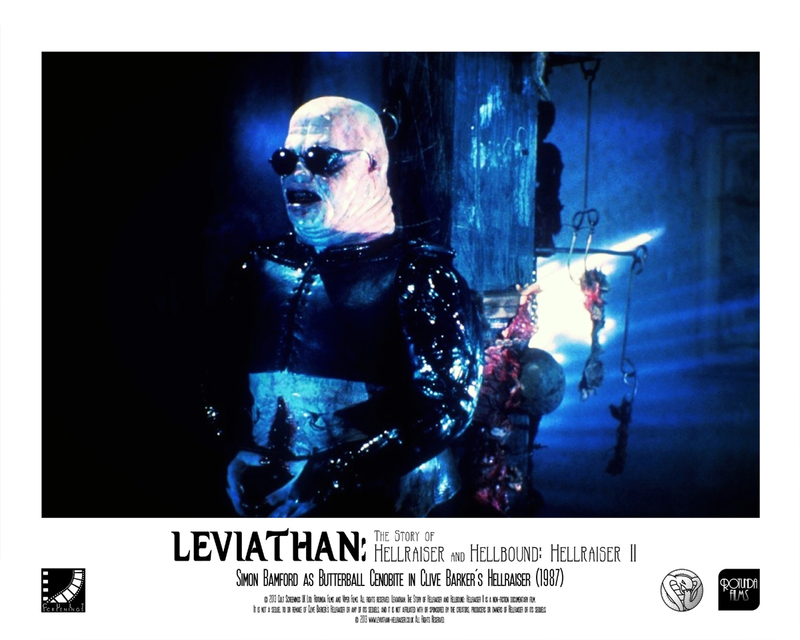 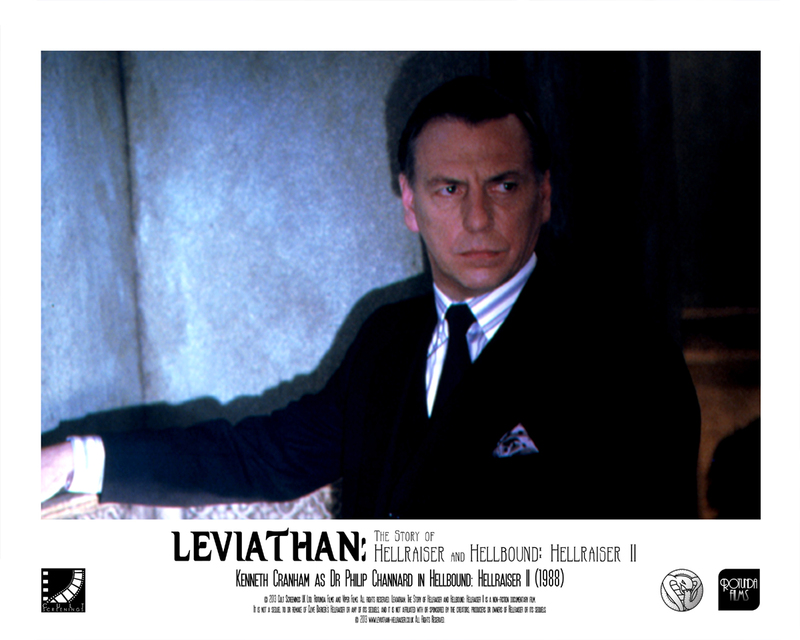 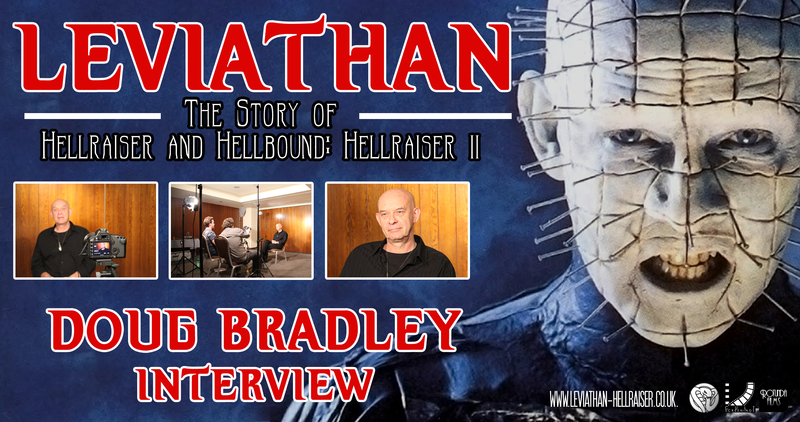 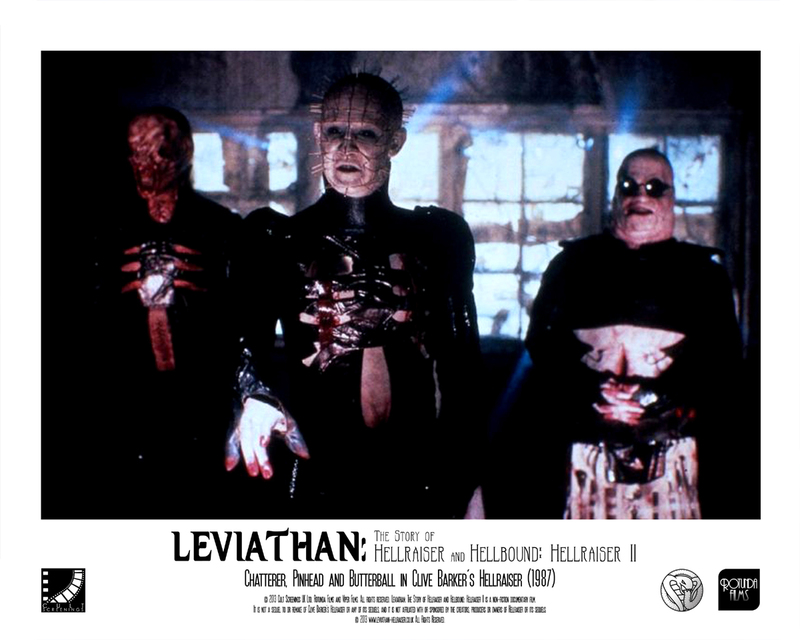 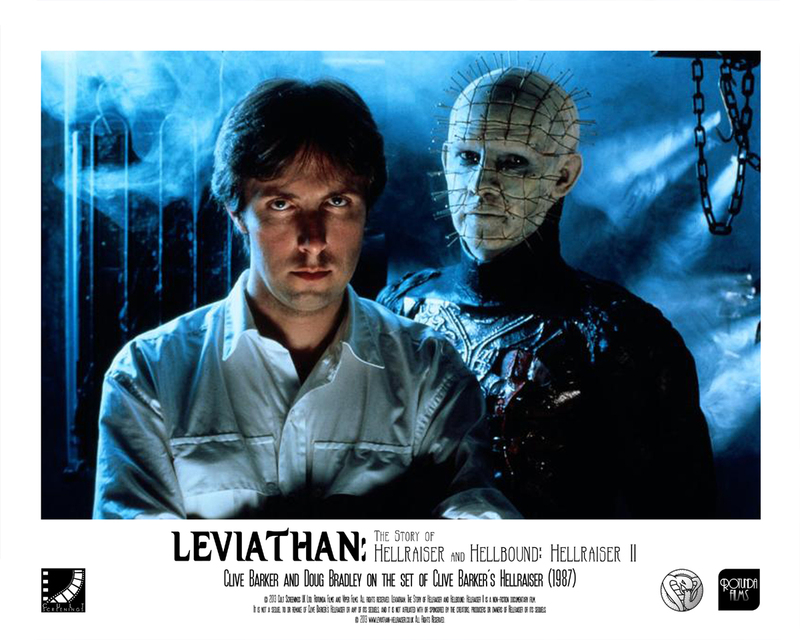 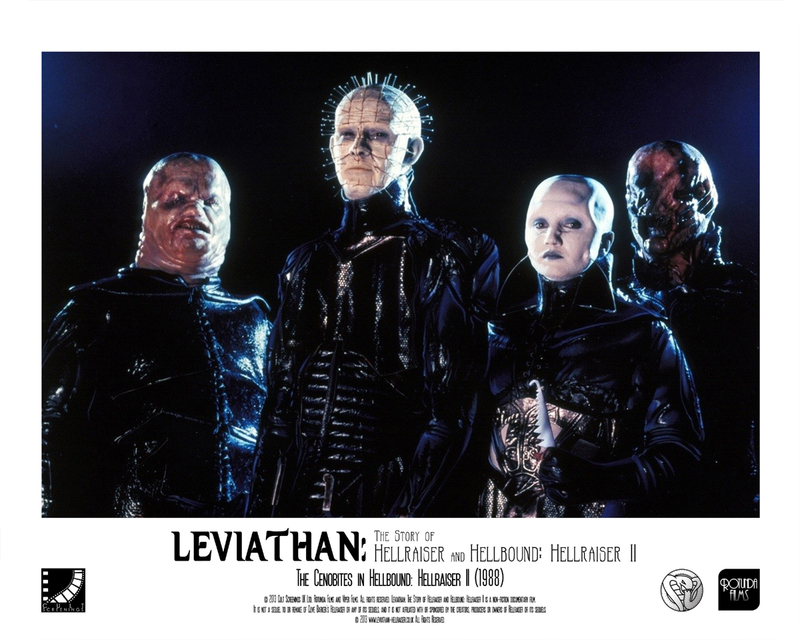 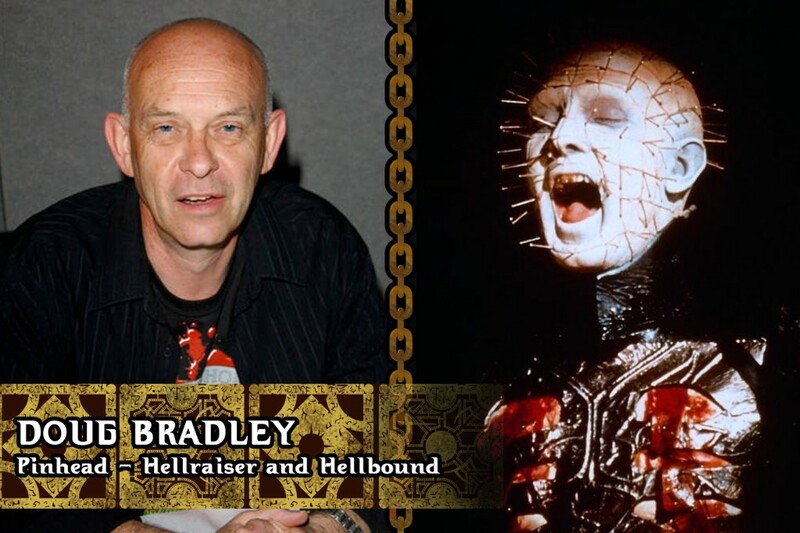 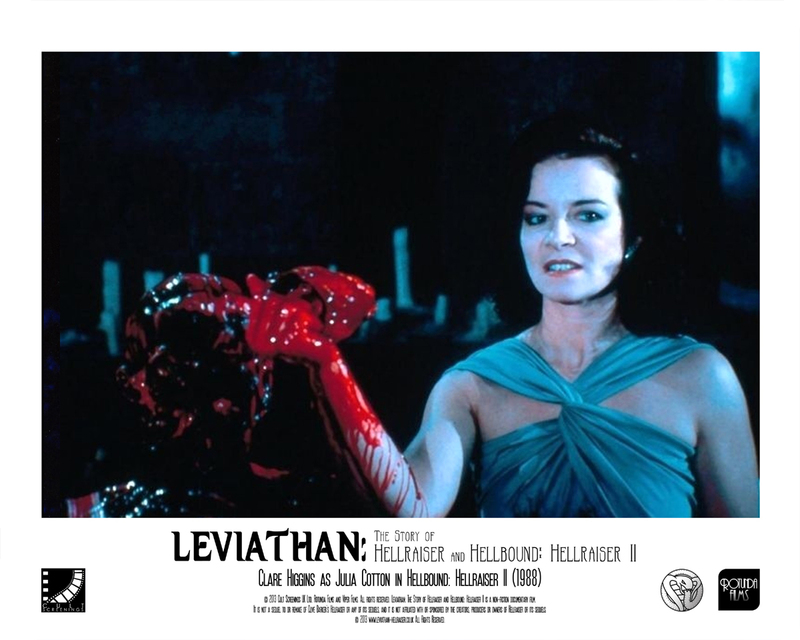 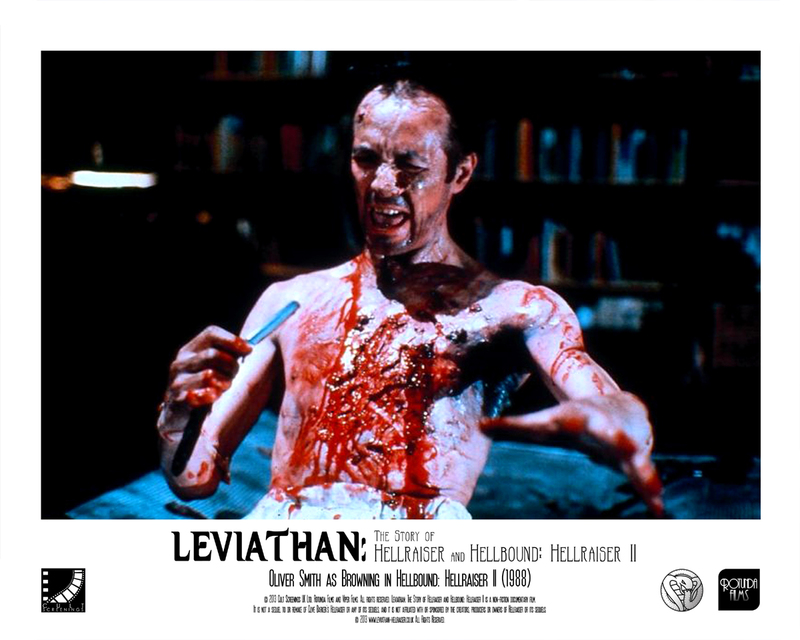 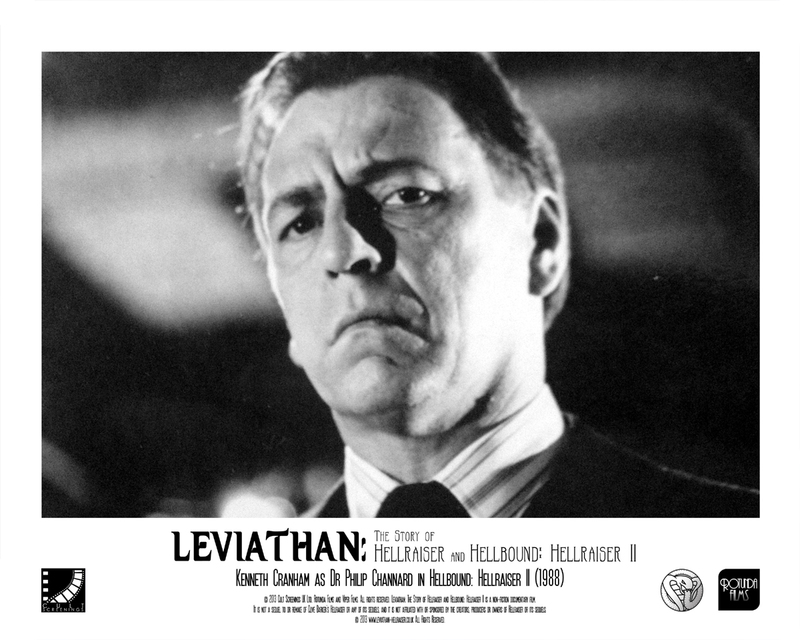 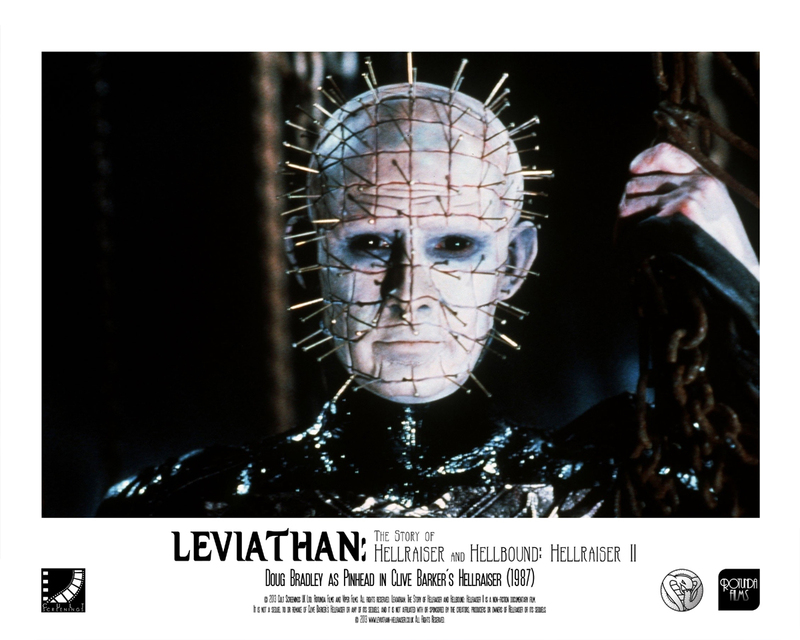 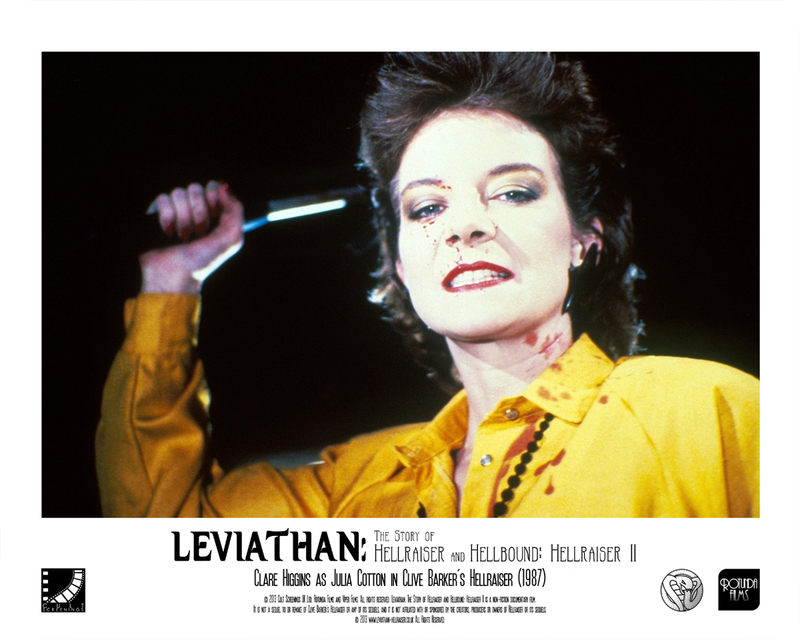 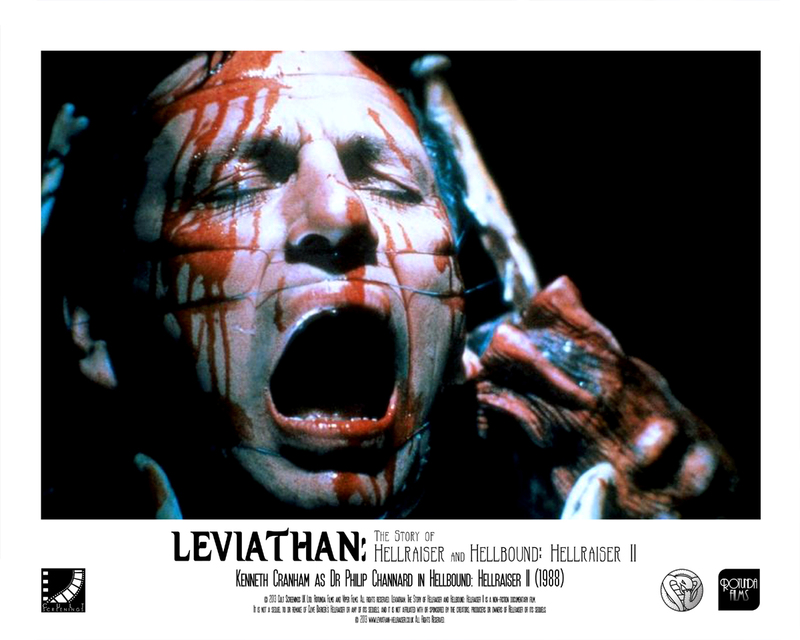 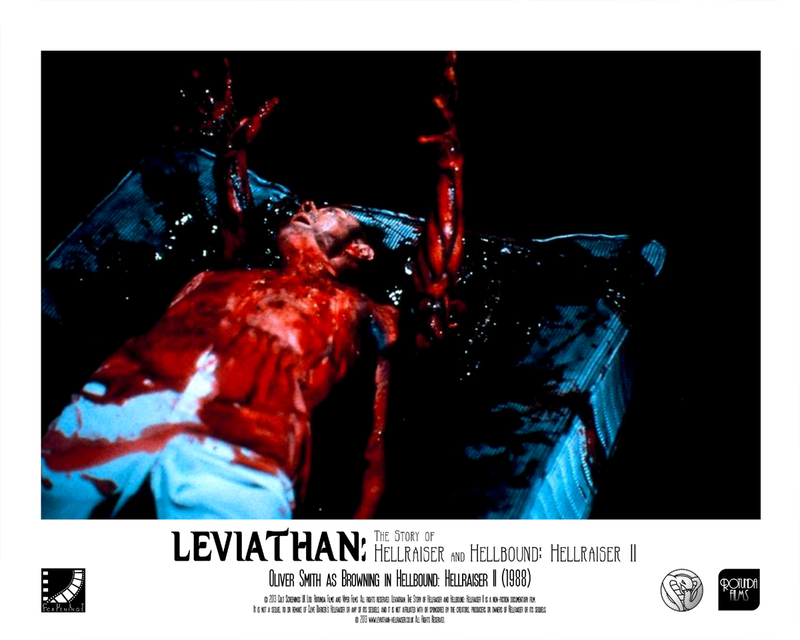 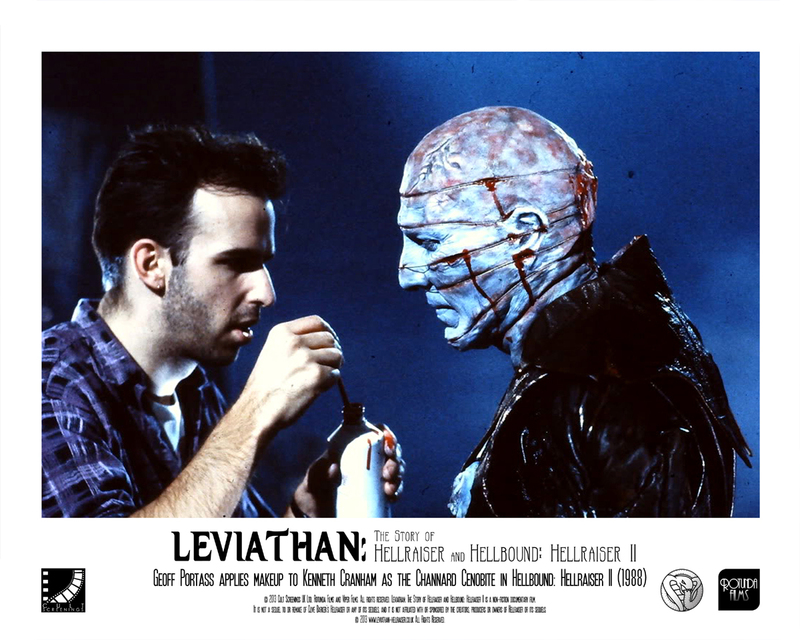 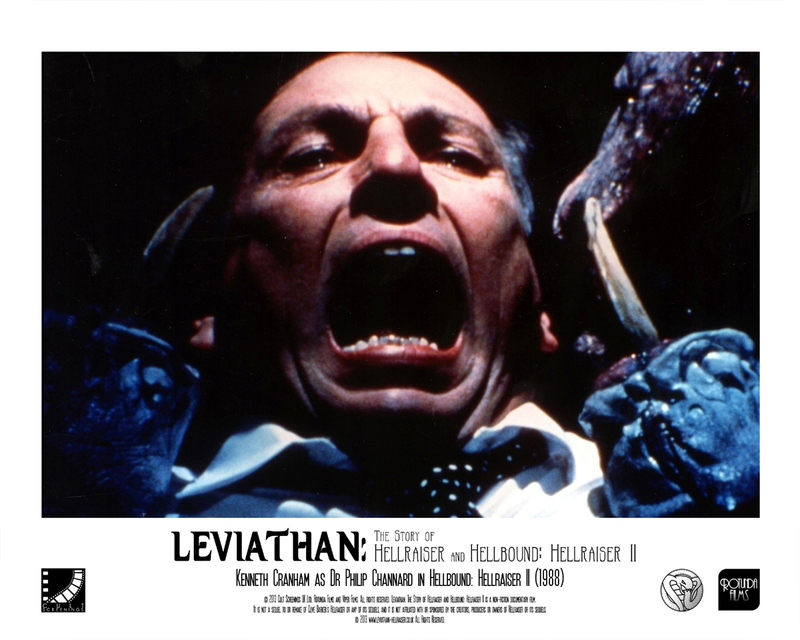 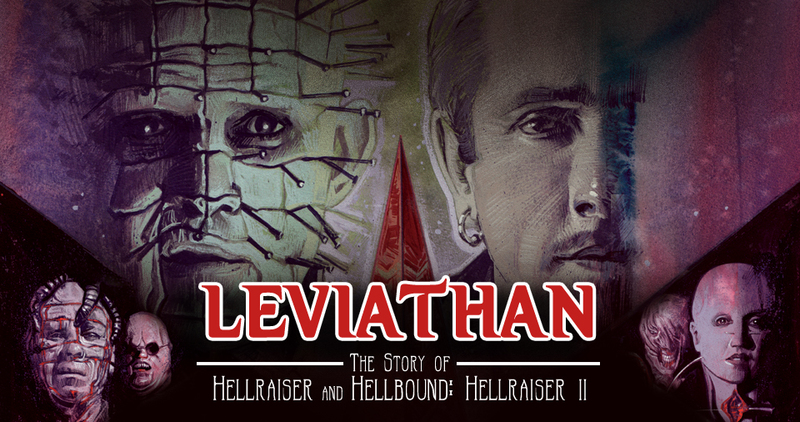 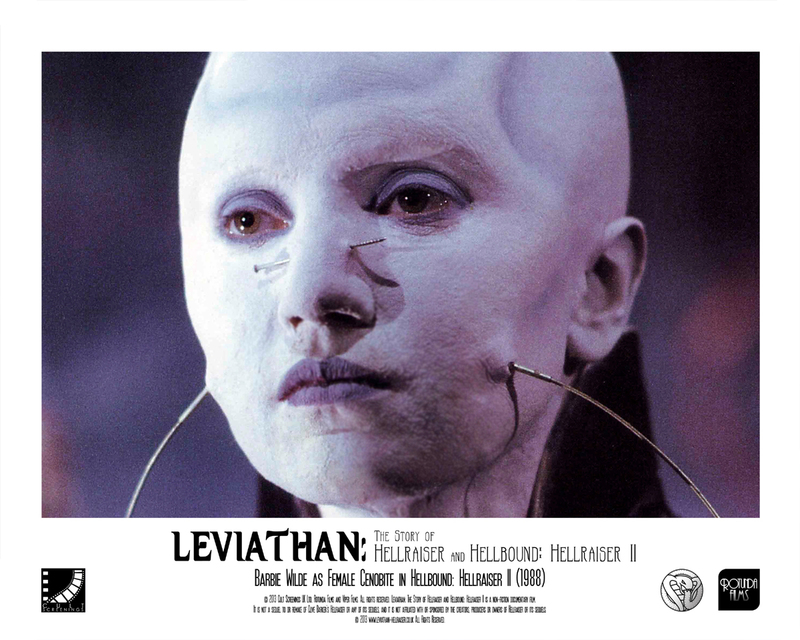 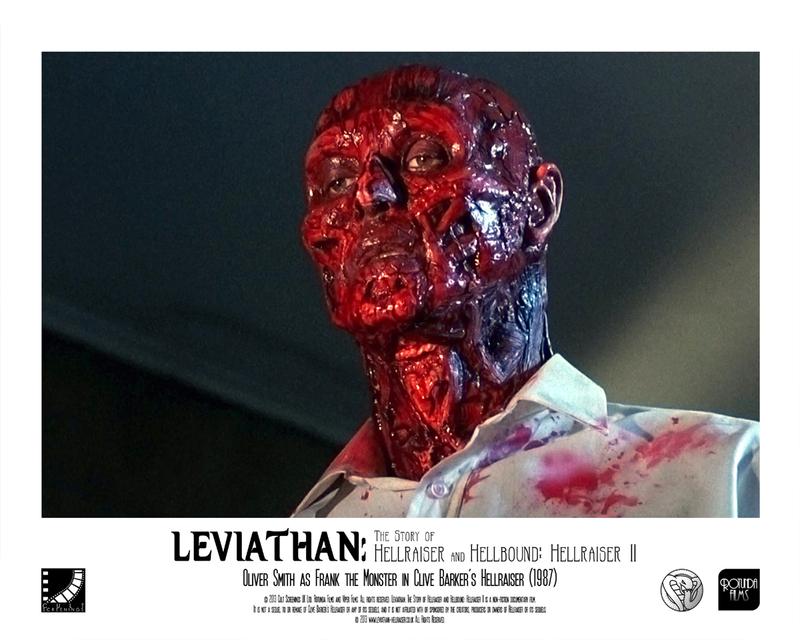 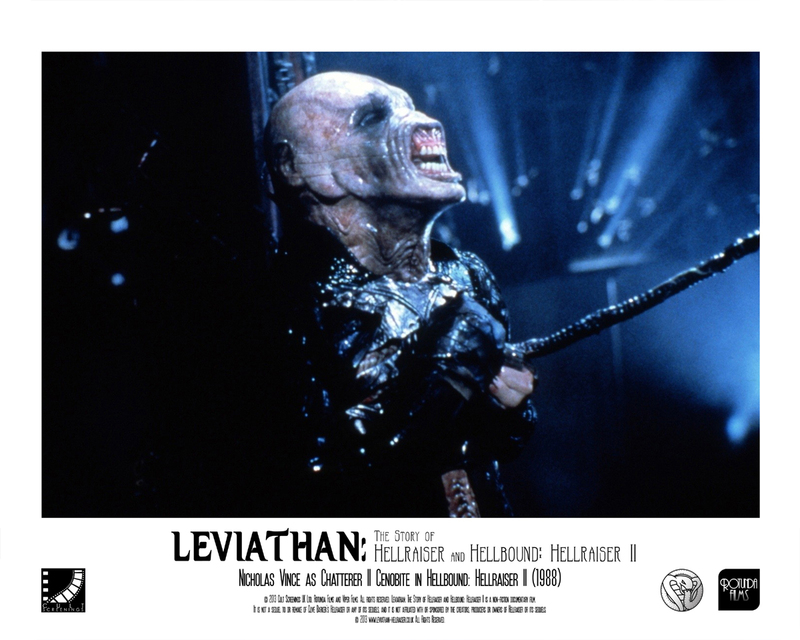 Doug Bradley (PINHEAD) Joins LEVIATHAN!